Welcome to the third part in my Florida trip planning, this time I include all the great things to do in Florida that are non park related. If you are new to this part of my blog then click the links below to get caught up! In all my trips to Florida, I have always had at least two days in my itinery that are strictly 'Beach days'. 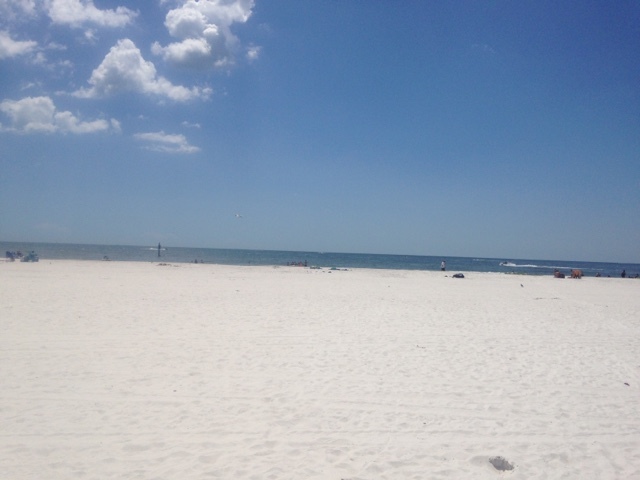 Florida beaches really are stunning, think white sand and crystal clear waters. 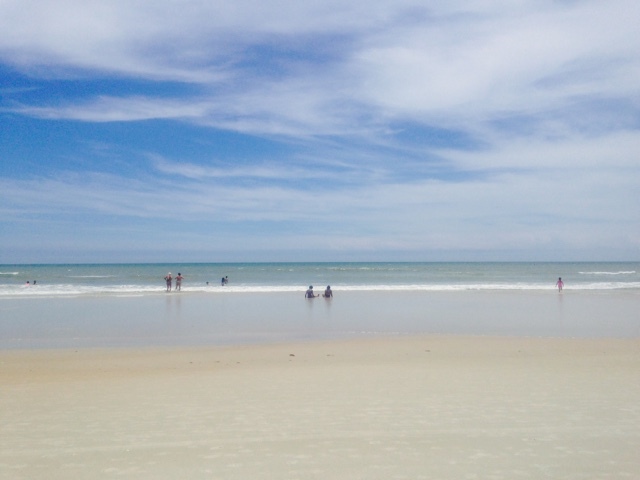 My absolute favourite beach in the world happens to be Clearwater, 1.5 hours away from Orlando near Tampa. It is a gorgeous beach and very much worth the travelling in my opinion. 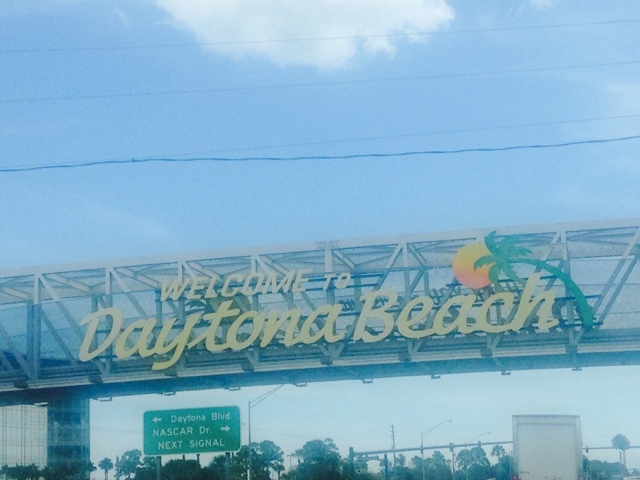 I couldn't think of a trip to Florida without visiting here! 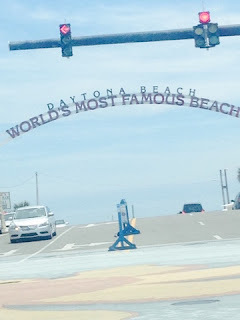 Another favourite is one of the worlds most famous beaches, Daytona. This is on the east coast of Florida just under an hour away. This is where you can drive along the beach and park up on the sand, I see it as a 'must do' if you are planning a trip to Florida. Other great nearby beaches are Cocoa beach, an hours drive east of Orlando, and the city of Sarasota which is home to some of the best beaches in America. 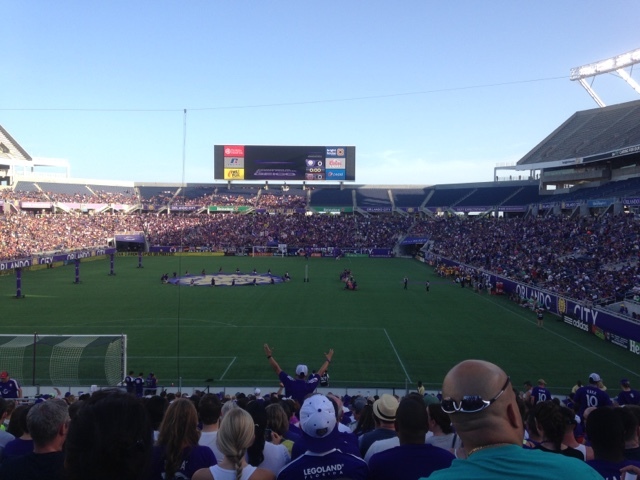 On our last visit we purchased tickets for an Orlando City soccer match. We are both into our football but I would recommend this to anyone regardless of whether they were a football fan or not. The atmosphere was incredible, nothing like an English football match. We loved the experience so much that we have purchased tickets for this year too but this time from Ticketmaster. We found that buying them in advance was a lot cheaper than buying them while you are out there, last year we purchased them from a ticket office on International drive for around $120, but this time we are only paying $70. I have seen games for other sports such as Basketball or Baseball recommended for the experience too but I think we are just sticking with Soccer again. Something I would love to see though is Ice Hockey! (although I know nothing about it!). 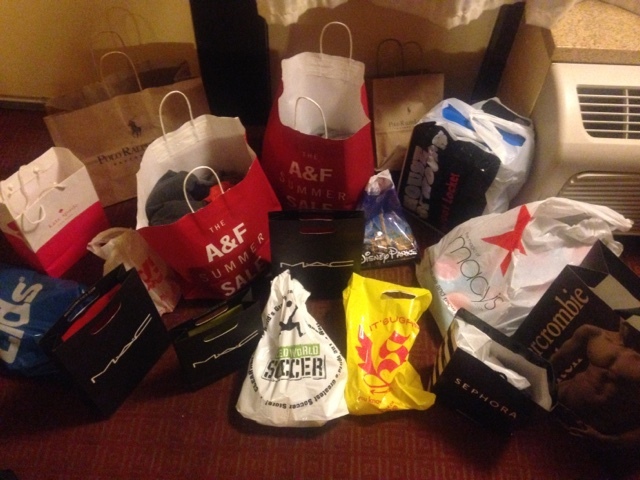 Orlando is the number 1 destination for shopping, It really is a shopaholics heaven. We very much have a 'go hard or go home' approach when it comes to shopping over there and we really see it as part of the holiday. Things are generally cheaper in America, especially if you are buying their own brands such as Abercrombie or Ralph Lauren. There are also some Outlets where you can grab some great bargains so if you didn't want to go crazy with the shopping I would recommend going to one of them rather than going to a Mall. Many hotels along International drive provide shuttle buses to the shops and a Taxi from Disney would cost about $20 each way. 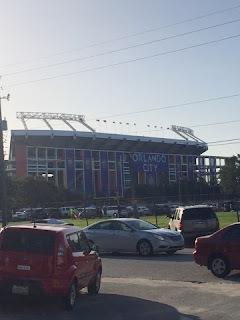 We will be visiting the same places this year as we did last time which were - Mall at Millennia, Florida Mall, Vineland Outlets and the International Drive Outlets. I will soon be writing a post that goes more into detail about shopping in Orlando, including my Shopping List for this years trip!